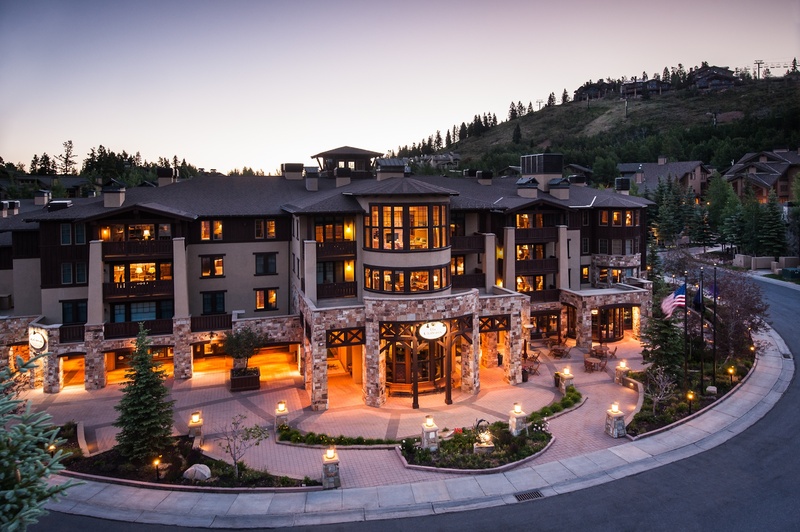 The Chateaux Deer Valley has selected ALICE to improve staff communication and enhance its guest services at its ski hotel nestled amid the majestic Park City mountains. ALICE is the hospitality industry’s leading operations technology, connecting every department of the hotel with one platform for all staff communication and guest requests. Last year, ALICE acquired concierge software provider GoConcierge to augment its technology and customer service offering. As part of Stein Collection, The Chateaux Deer Valley joins sister properties, Stein Eriksen Residences and The Residence at The Chateaux Deer Valley, on the ALICE platform, allowing consistent staff operations and guest engagement at all three properties.